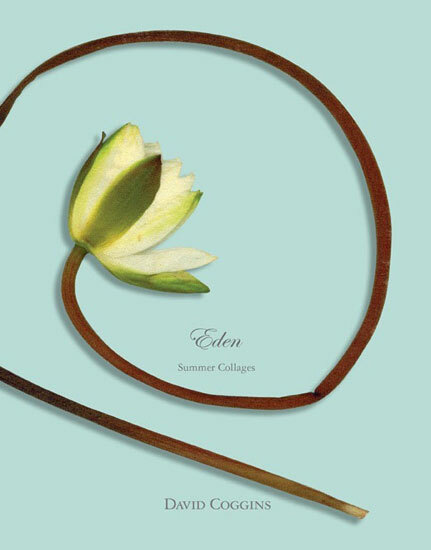 A limited edition book of 90 collages containing images of flowers and plants, diary entries, drawings, and photographs that chart the course of a summer in the artist’s life. Coggins finds beauty and solace in the Edenesque gardens and woods of the longtime family country home. A complement to The Nostalgic Heart, his award-winning travel book about cities, Eden is about connection to place and nature, the camaraderie of family and friends, and the solitude of the studio.